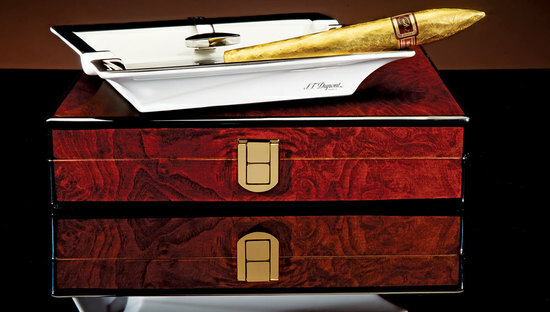 The city of Geneva played host to the world’s most prestigious cigar chest. 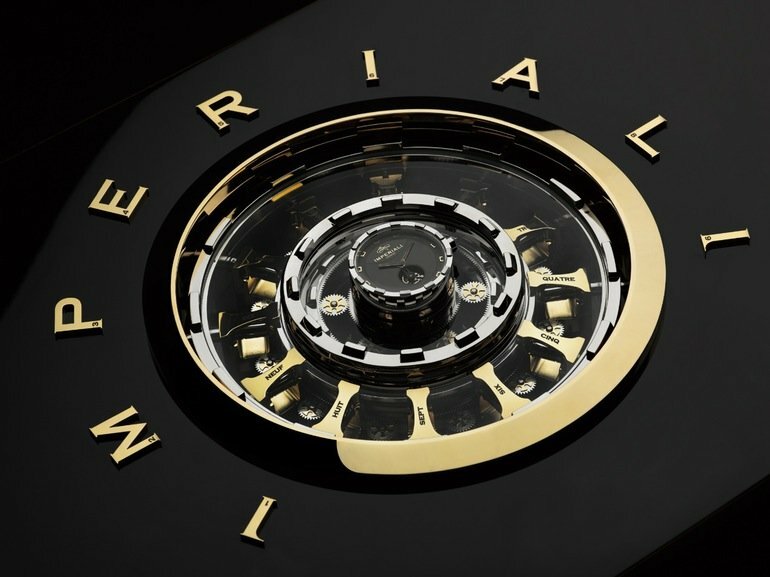 The Imperiali Genève was unveiled bringing in a revolutionary shift in the world of gifting. 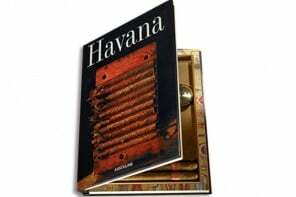 This stunning, rare cigar case displaces all the ornate scotch bottles or limited edition watches, as a benchmark luxury gifting solution. 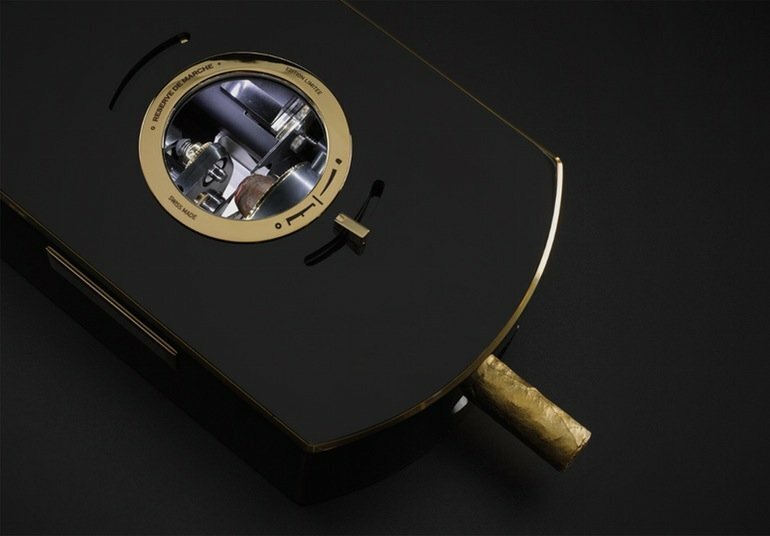 The Imperiali Genève Cigar Chest will have just 12 pieces produced annually and each case will cost a million dollars. 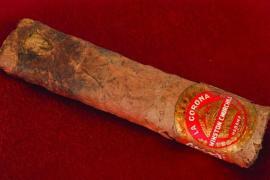 While it is a given that there are features that justify the cause, the mere idea of cigars shooting back in vogue is something really intriguing. 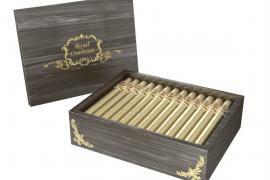 The cases are designed with all the technology, mechanics and originality you could stuff into an ornate cigar box. 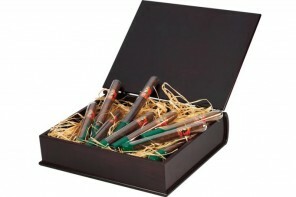 It comprises of over 2,600 parts that each complement each other in design and style. 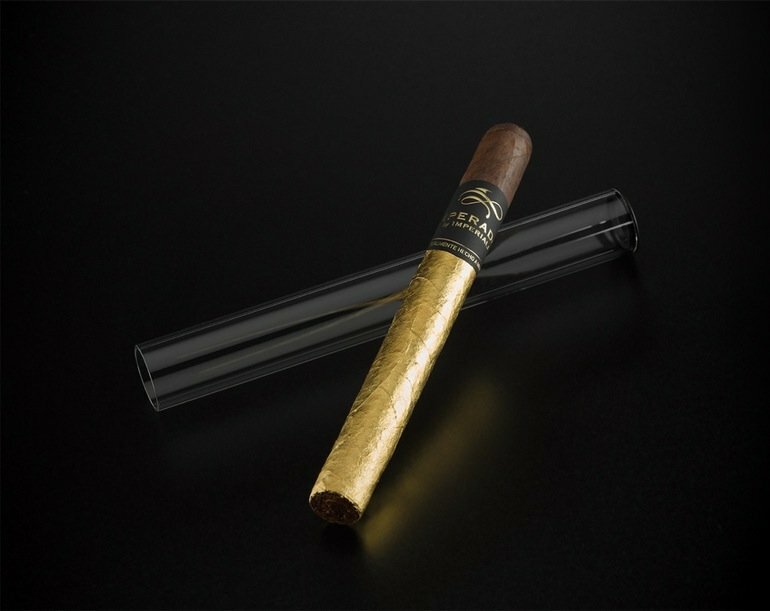 The case opens up to 24 gold-leaf-rolled Grand Cru cigars. 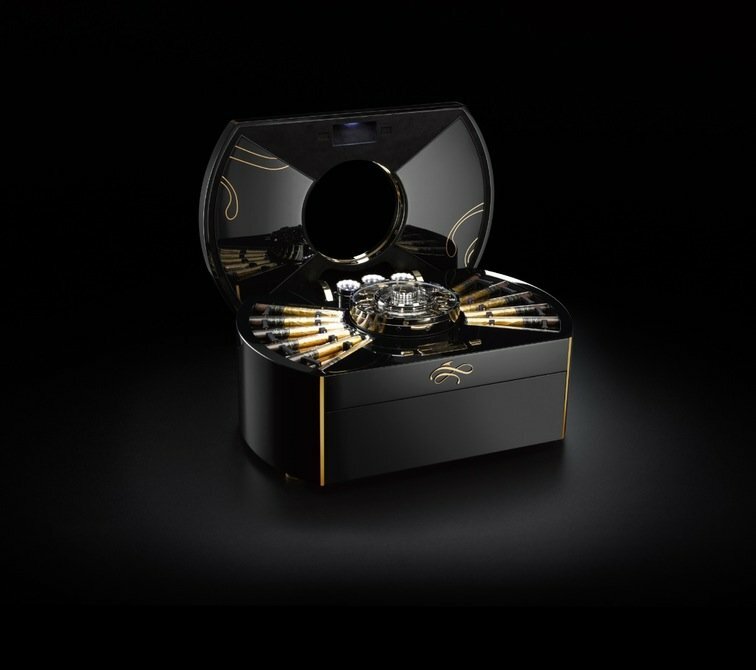 Each piece is nestled in a glass tube that is tracked electronically so that you know how many cigars are contained within the chest. 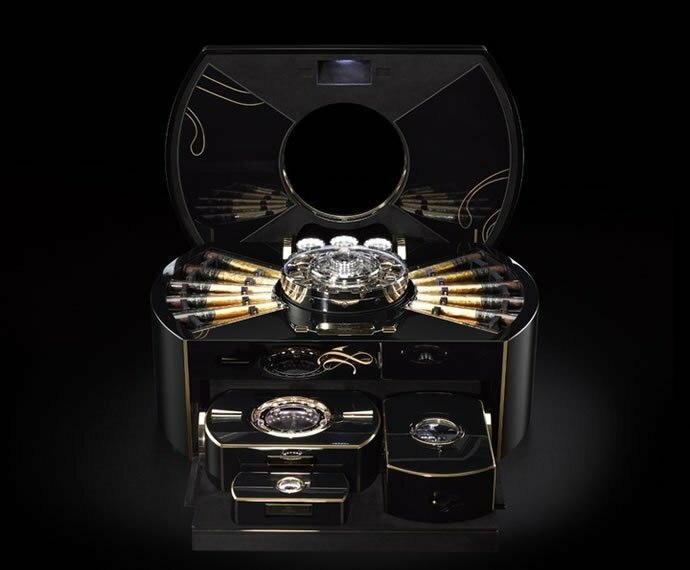 Included on the chest is a tourbillion timepiece that is made up of 323 parts and a ‘Clous de Paris’ guilloché dial. 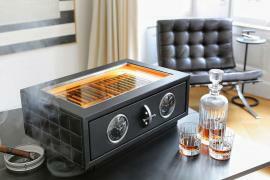 A walk around the million dollar cigar chest. 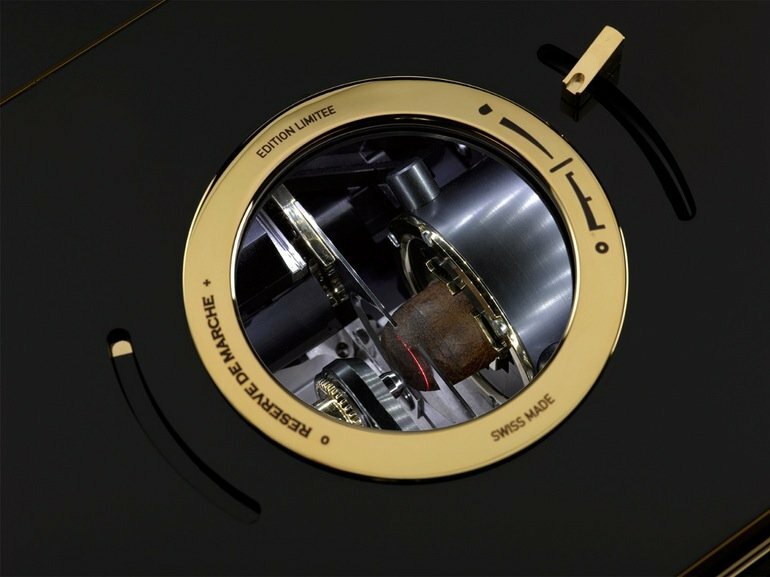 The truly amazing feature is the sensor and touch technology that protects the contents of the chest. These are accessible only with a personal code. 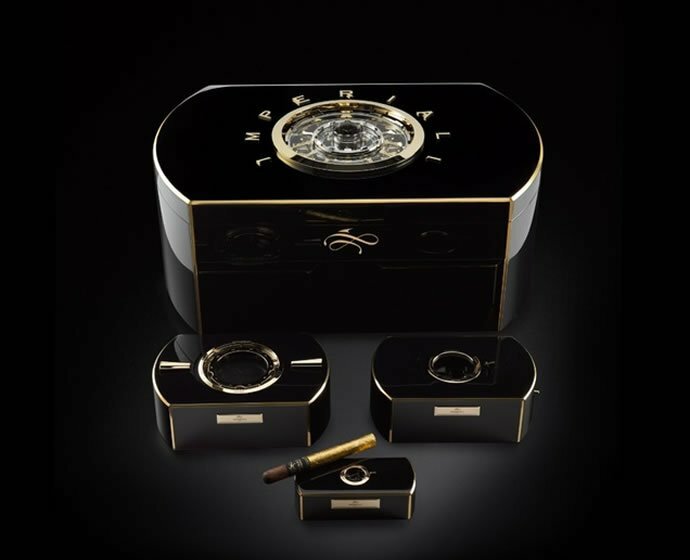 The tourbillion and the lock are visible from the outside though. The accessories that flood the chest are yet another sight to behold. 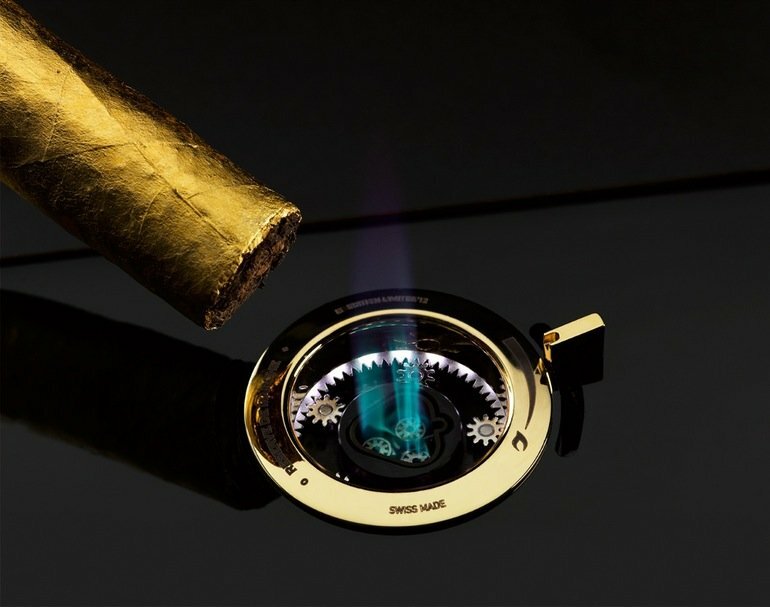 The cigar cutter mimics the functions of a guillotine and cuts in varying sizes, as per your preference. 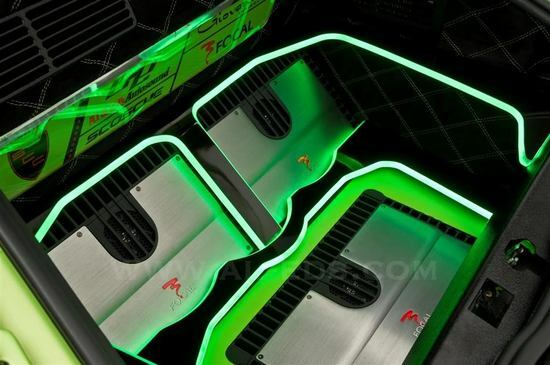 The makers spent a total of 18,000 hours of work to develop and conceptualize this masterpiece. 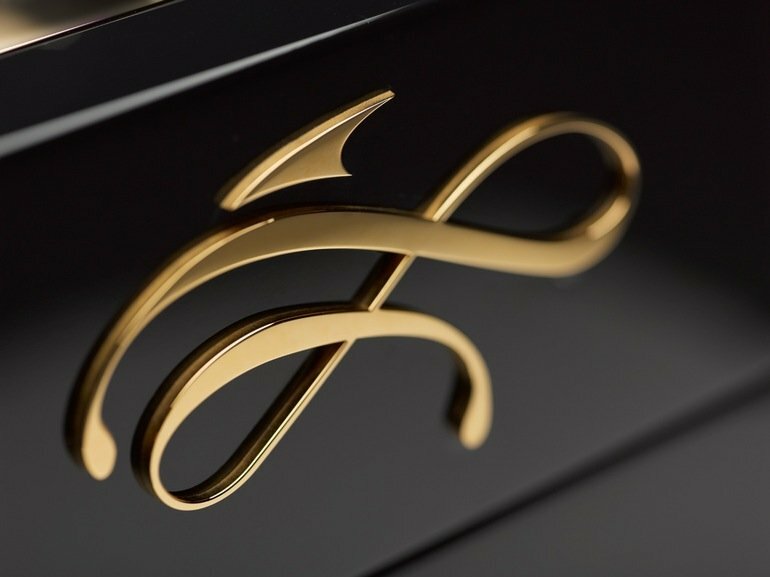 Two years went into making it a reality, thanks to the employment of 27 different crafts and 100 craftsmen. 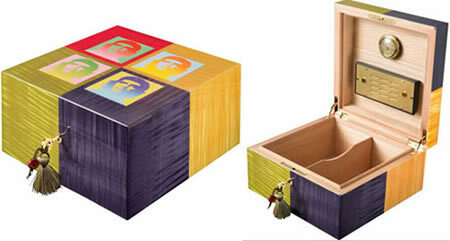 It measures 70 cm (l) x 45 cm (w) x 30 cm (h). 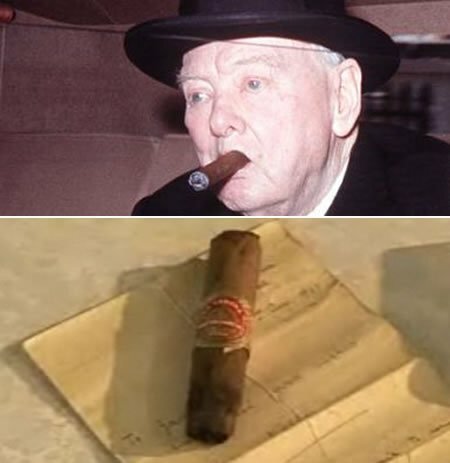 A million dollars seems just as justified as the effort.